A new jailbreak tweak for all those who like listening to music using their iPhone has been recently released on Cydia. It enables an equalizer on your device and allows to create presets for different music types stored on your iPhone. This tweak is called EqualizerEverywhere and I must admit, it is very intuitive and easy-to-use. 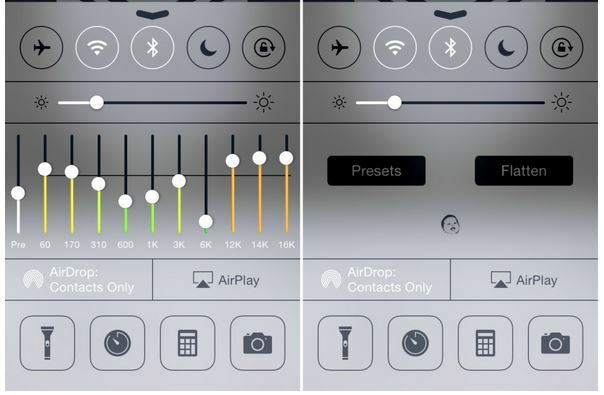 EqualizerEverywhere is a recently released jailbreak tweak that makes it possible to create and activate custom equalizer presets on the fly. If you’re someone who listens to a variety of different audio types on the iPhone, and you’re looking for a way to customize sound based on the type of audio, this is a tweak that you should definitely investigate. Once you download and install the tweak, you will notice a new section in the Setting app, where you can adjust EqualizerEverywhere and make it do what you want. 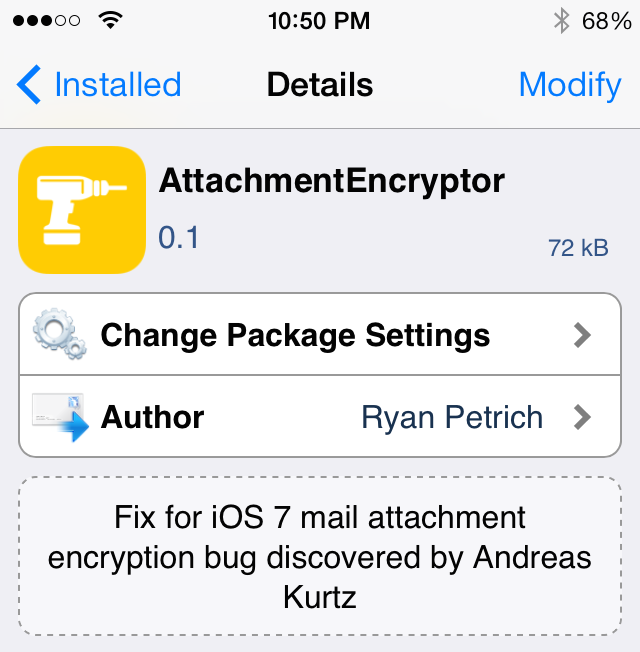 It should be noted, however, that this tweak has one drawback. This drawback is its price, which is $3.00. Still, I will certainly recommend music lovers to purchase this tweak. 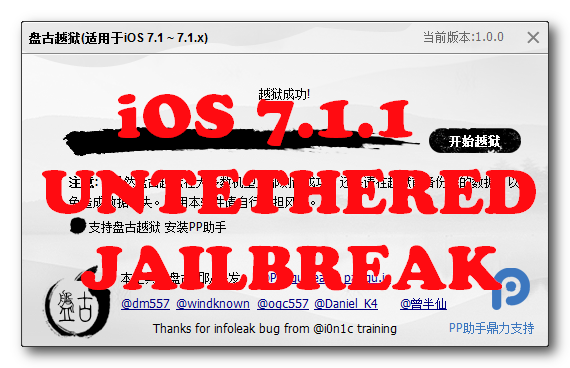 We confirm that the Pangu untethered jailbreak works on iOS 7.1.2. You can download Pangu 1.1 for Windows and Mac OS from here. Our famous step-by-step instructions are available here. The Pangu team has updated iOS 7.1.1 untethered jailbreak utility to version 1.1.0. They added support for Mac OS X and English version, fixed several bugs (including boot loop bug) and removed the ability to install pirate appstore (PPSync) from English version. 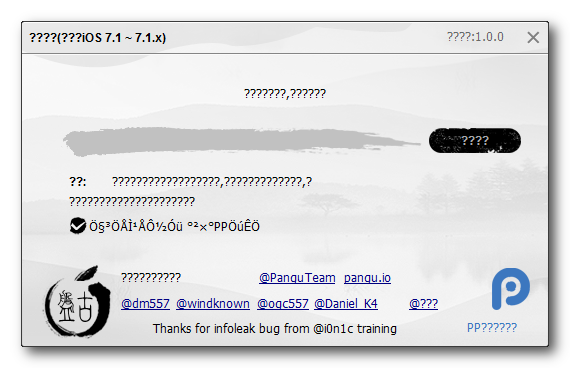 Unfortunately to jailbreak community they also used another new exploit instead of i0n1c’s one used in v.1.0. This is no good, since Apple might both in iOS 8 or even iOS 7.1.2. 3. Fix the boot loop bug. If you successfully jailbroke your iOS 7.1.x device before using Pangu, then there is no reason for you to do anything at this time. If however you’ve been having issues, it might be a smart thing to do to restore and try again with Pangu 1.1.0. We have tried Pangu and confirm that the utility does in fact jailbreaks your device. Beware that there might be security risks, Chineese hackers are known for embedding trojans and spyware into utilities. Aside from the piracy store and enterprise certificate… The http://pangu.io jailbreak does not have “spyware” or malicious trails. You can download Pangu 1.0 for Windows from here. Our famous step-by-step instructions are available here. There is a checkbox in the utility. If you leave it checked, a piracy app store will be installed. 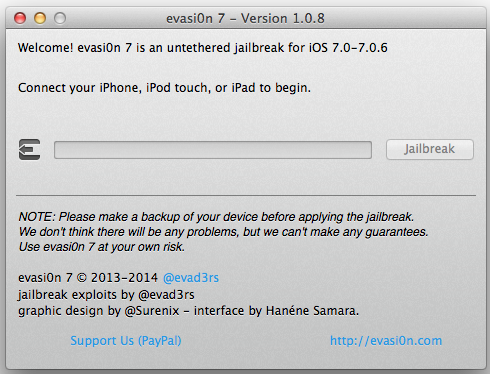 If you do not support piracy, uncheck the box before attempting a jailbreak. 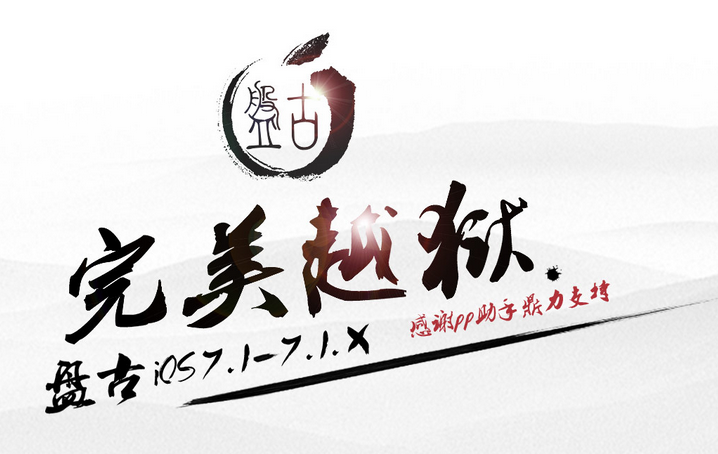 Pangu works on all devices with iOS 7.1-7.1.1. 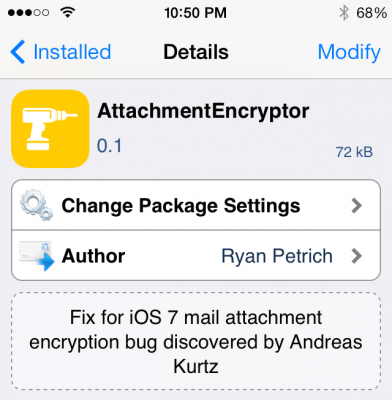 A3 tweaks, a group of hackers behind Auxo, a tweak that allowed to extend the functionality of the app switcher in iOS 5 and iOS 6, has announced the Auxo 2 -- an updated jailbreak tweak compatible with iOS 7. Take a look. In case you don’t know, this tweak is capable of adding music controls, Settings menu toggles and other items to your app switcher in order to make it more intuitive, efficient and functional. We first saw evidence of Auxo 2 at the beginning of the month, when the group’s UI designer Sentry posted a pair of 6-second video clips teasing some of the tweak’s features. And today, a much longer trailer has been posted. 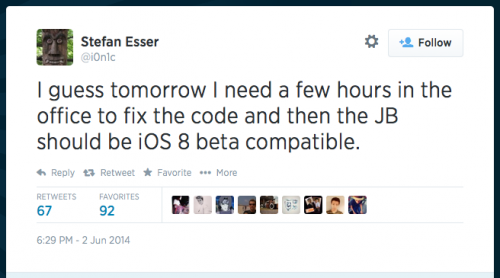 Auxo 2 is expected to be released very soon -- on April 2nd. Without a doubt, it will be available on Cydia. Well, that’s all I can tell you at the moment. Stay tuned for more news on the topic.